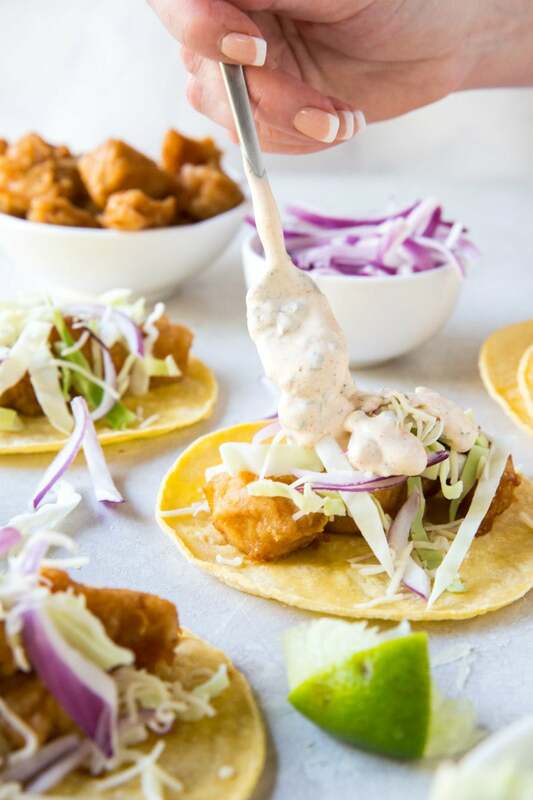 These Beer Battered Fish Tacos have a delicious creamy Baja Sauce drizzled on top. Fish tacos are a lot more popular than they used to be. I began eating them back in the mid-eighties when my friends and I would spend our spring breaks in Mexico. 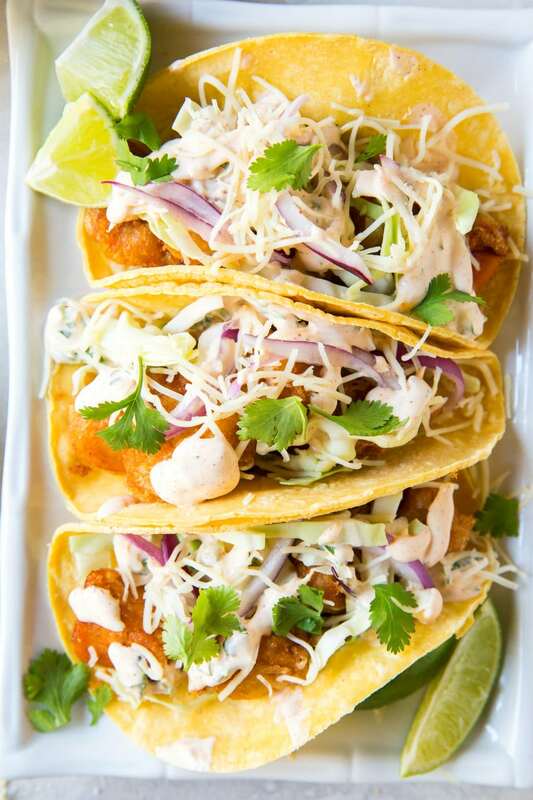 Some San Diego guys brought the fish taco to San Diego and opened “Rubio’s Fish Tacos.” The idea caught on to other restaurants and now they are quite popular all over the United States too. They are my favorite taco to order in a good Mexican restaurant! 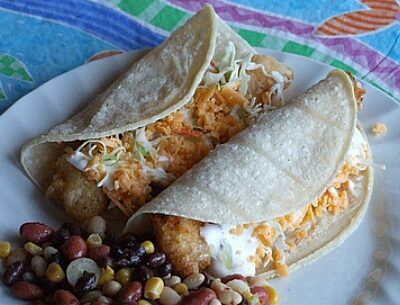 Classic fish tacos are made with battered, fried white fish. 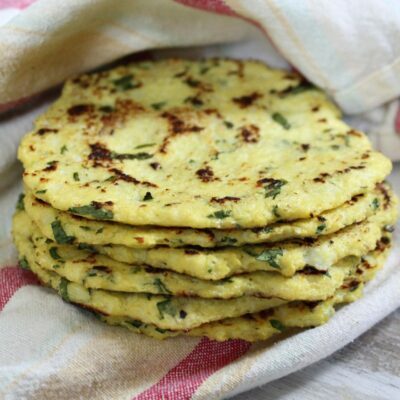 This recipe uses a traditional beer batter. 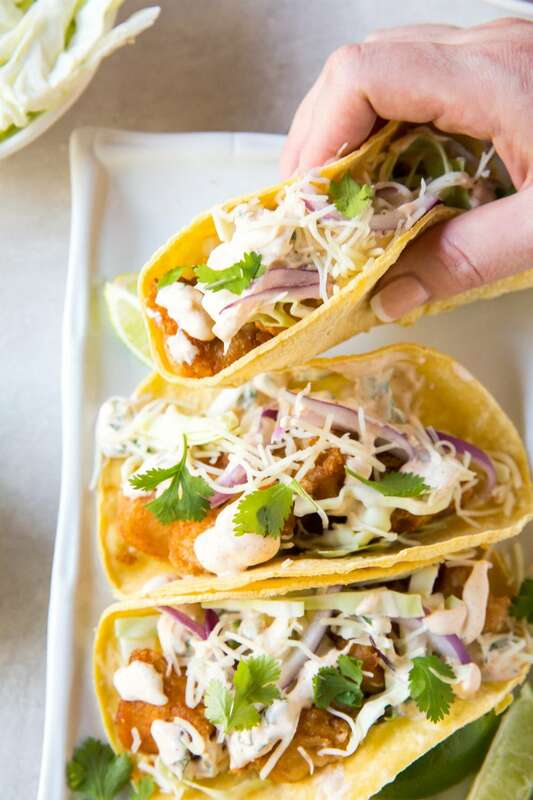 The best way to make them is to add the fried fish to a warmed corn tortilla, squeeze lime on the fish and top it with cabbage, red onion, shredded cheese and a traditional creamy Baja sauce. Sometimes I add a little guacamole to mine too. The Baja sauce is homemade. It’s made from sour cream, mayo, spices, jalapeño, lime and cilantro. Don’ skip it. It’s an essential part of these tacos, and plain old sour cream is not a good substitute! These tacos are a bit of a process to make. 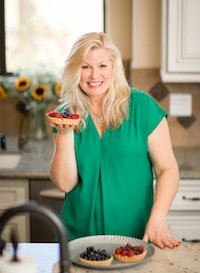 I wouldn’t call them a “quick and easy” recipe, but they’re so delicious that I’d definitely consider putting in the time to make them. The list of ingredients might seem a bit daunting. But most of the things on the list are spices that you already have in your spice cupboard, so don’t let that scare you either! 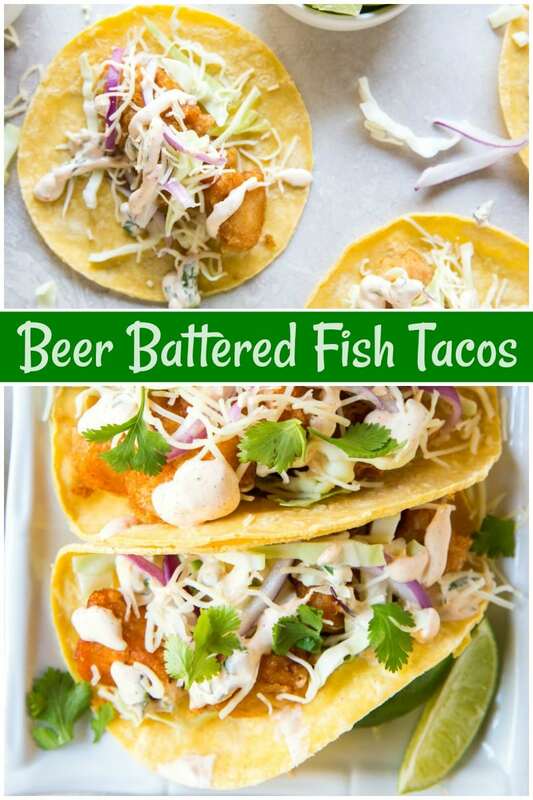 What’s the best kind of beer to use for Beer Battered Fish Tacos? Use your favorite Mexican beer for this recipe. I like to use either Corona or Dos Equis. What’s the best kind of fish to use for making fish tacos? 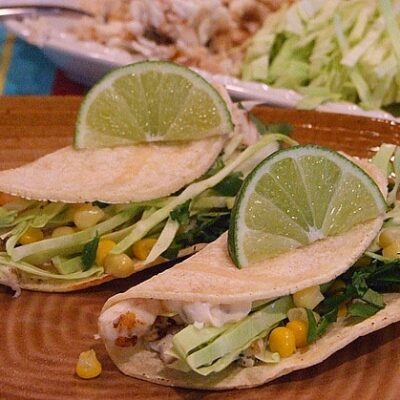 Tilapia, snapper, mahi mahi, grouper, flounder, halibut and cod are all good white fish fillets that you can use for making fish tacos. Tilapia will be the most inexpensive choice. It’s also a little harder to work with because it’s not quite as firm, and it falls apart more easily. 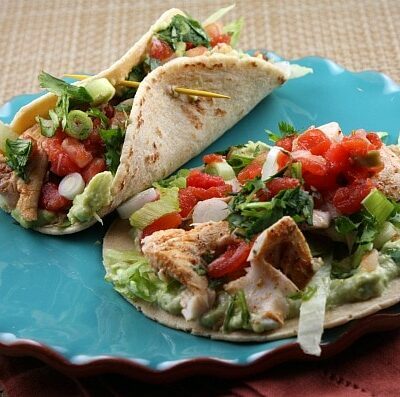 Mahi mahi and halibut are my personal favorites to work with for fish tacos. They’re more expensive, but they’re worth it! 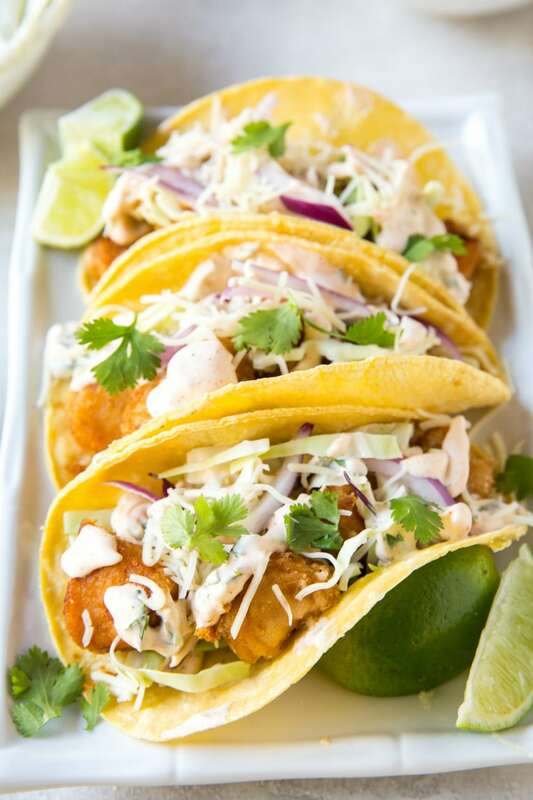 Let me know if you try these and you’ve become a fish taco fan like me! 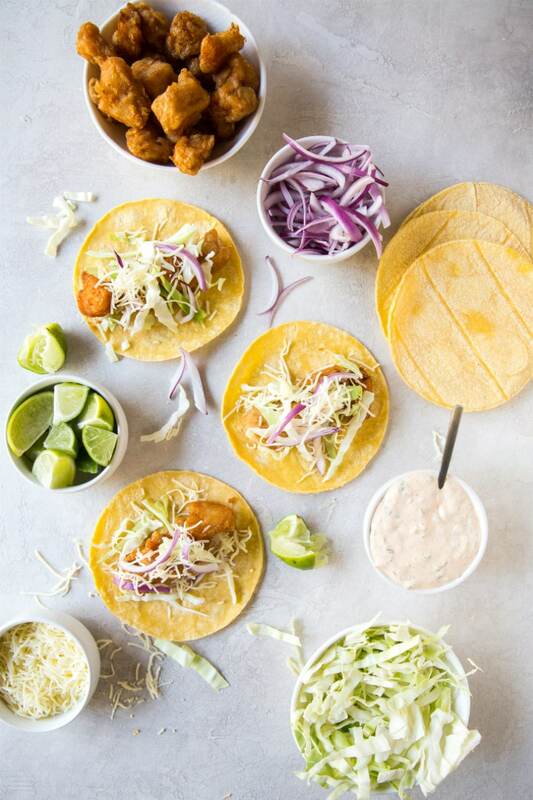 We're a SoCal family and we love our fish tacos. 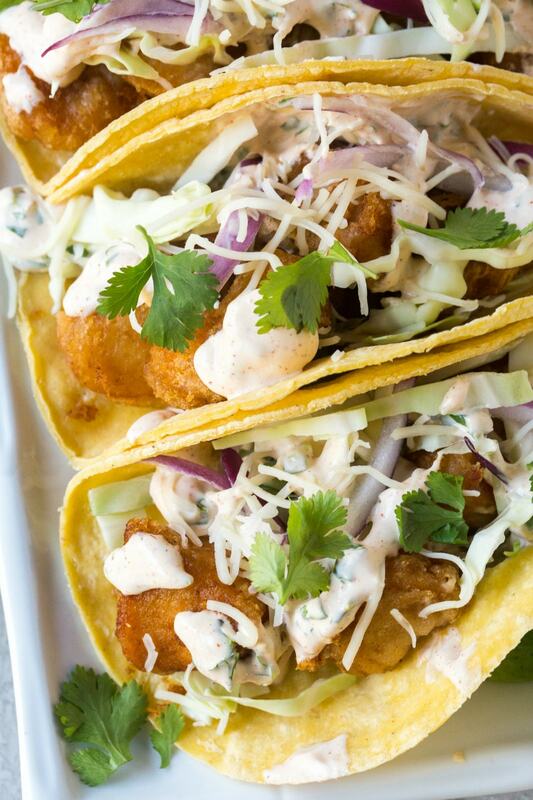 This version is the classic Southern California fish taco. If you haven't tried them, you simply must. Combine all ingredients; stir well. Refrigerate until ready for use. Place fish in a heavy-duty large plastic ziploc bag. Combine bottle of beer and seasonings in a bowl. Pour into a ziploc bag with the fish; seal and chill 2 to 3 hours. 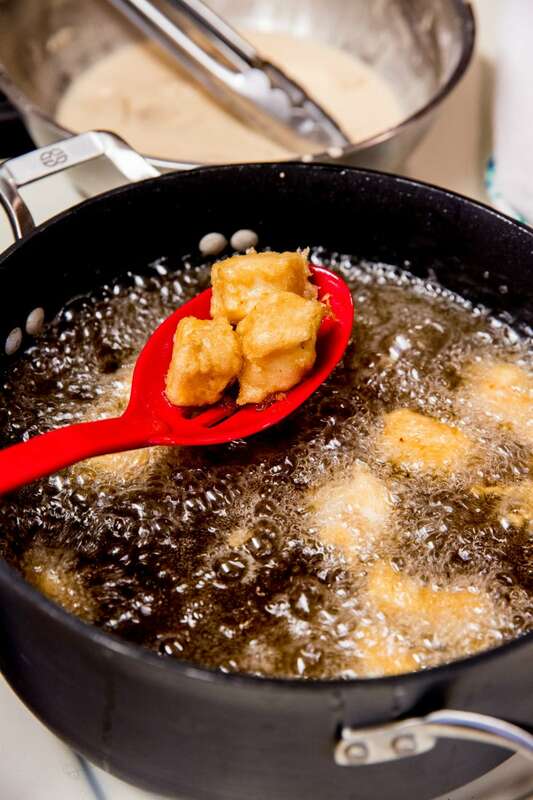 Pour oil to a depth of 1 1/2-inches in a deep skillet or Dutch oven. Heat the oil to 360° F.
In a medium bowl, combine the flour, salt, sugar and baking powder. Whisk in 1 cup beer and hot sauce. Drain the fish, discarding the marinade. Coat the fish in batter. Cook the fish in batches about 4 minutes, or until done. Drain on paper towels. Place 2 to 3 pieces of fish on each tortilla. Squeeze lime wedges over fish; top with remaining ingredients. Drizzle with Baja sauce and serve immediately. 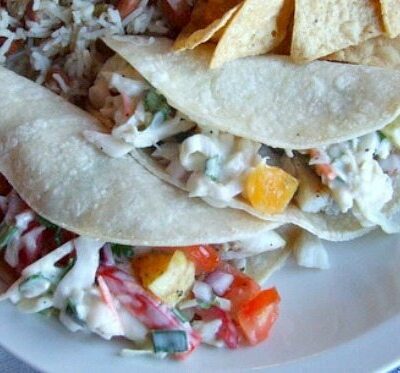 Suggested white fish to use for fish tacos: tilapia, snapper, mahi mahi, grouper, flounder, halibut or cod. 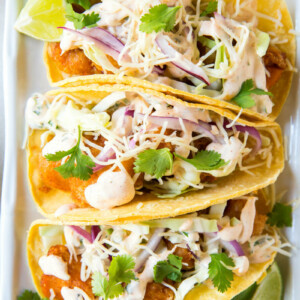 These are the best fish tacos you will ever have! Make these! Oooh, the beer. Me likey! 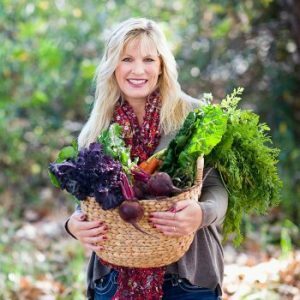 What’s your secret? Last time I tried to make battered fish, it kept falling apart into flakey little pieces after hitting the oil. Whoa. Those look SO good. Need! 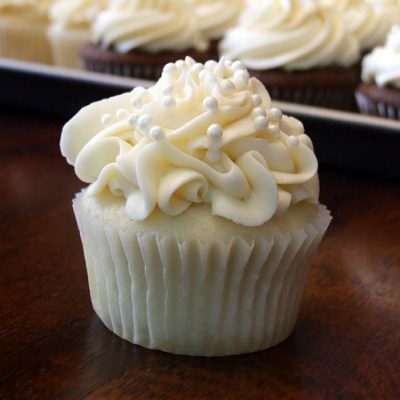 Making these for the 100th time tonight. Still our favorite! Made these last night and they were so good!